New York City Pride March on Thursday announced its grand marshals for the 50th NYC Pride March. “The cast of @PoseOnFX, @MSLadyPhyll @ukblackpride, #GayLiberationFront, @TrevorProject, and @MF_Helms will lead the 2019 LGBTQIA+ NYC Pride March,” NYC Pride March tweeted. 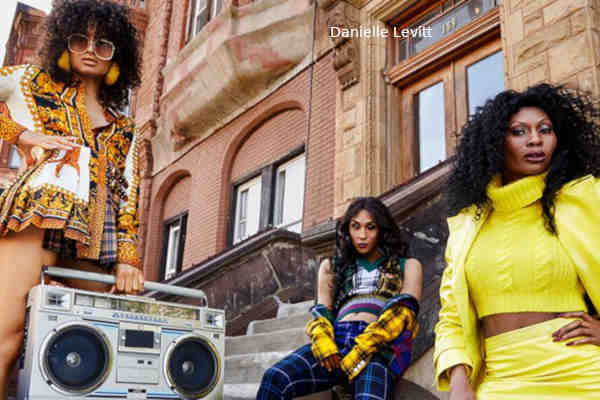 Pose castmates MJ Rodriguez (who plays Blanca on the show), Dominique Jackson (Elektra), and Indya Moore (Angel) will represent the show. Pose, which returns on FX for its second season in June, explores New York's vibrant ball scene of the 1980s. The show features television's largest cast of transgender actors in series regular roles and the largest LGBTQ cast ever for a scripted series, according to FX. Additional grand marshals include community builder and organizer Phyll Opoku-Gyimah, and activist and author Monica Helms. Opoku-Gyimah is described by NYC Pride as the “nucleus of UK Black Pride, while Helms created the transgender Pride flag. LGBT advocate groups The Trevor Project and Gay Liberation Front will also helm the parade. The NYC Pride March takes place Sunday, June 30.